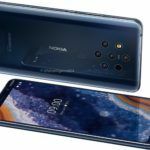 We got to see what is most likely Nokia’s latest smartphone — the Nokia 9 (model number TA-1094) — just a few hours ago. The photo indicates that the device would feature the Penta-lens camera. 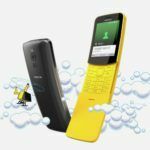 The image was not any prototype or any concept that we thought it would be, but an actual handset. Considering the label at the back of the phone, we looked into its model number and found something interesting. 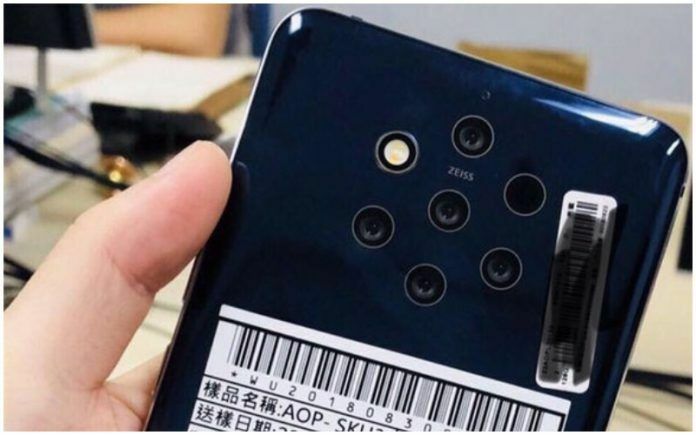 What we found is that the suspected Nokia 9 already has already received China’s MIIT certification back in May, which goes by the model number TA-1094. If we go by the details available in the above certificate, we can see that the Nokia 9 (TA-1094) already has obtained MIIT certification on May 25th. The device’s applicant unit has mentioned the company located in Shenzen going by the name Hemingdi Technologies. This is the same company we have been seeing linked in the recent FCC and TENAA certifications. This sort of consistency is a good sign and makes this development seem more legitimate as a consequence. The FCC details had mentioned that the Hemingdi Technologies is the manufacturer of certain Nokia smartphones. 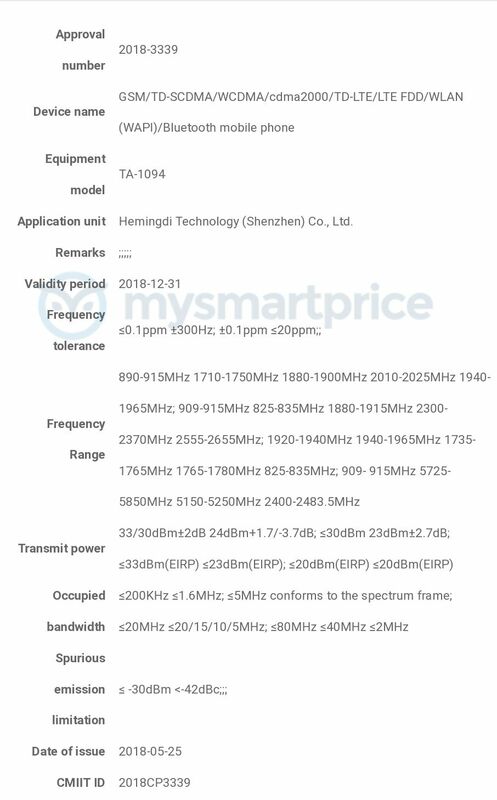 Now that the above image has come in from China exclusively, we can take away from this information that phone is in already going through the paces in the production lines of Hemingdi in China. Moving onto the MIIT certification once again, there are no new details mentioned, except for the presence of connectivity options with frequency and Bluetooth. 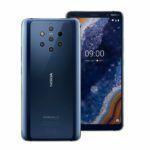 The rumours so far suggest that the Nokia 9 might feature a 6.01-inch display, 8GB of RAM, and 256GB storage. It might have a Gorilla Glass 5 protection, IP68 rating, and even an in-glass fingerprint reader. 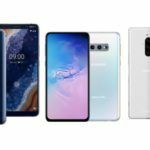 A 3900mAh battery is supposed to power on the device, which will very likely support Quick Charge 4.0. These are all impressive features no doubt. 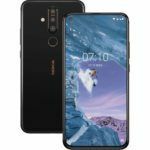 It looks like Nokia is finally catching up in the features and specification game with the rest of its Chinese counterparts., which is great news for consumers. That is if these rumours are credible. Keep watching this space for continued coverage on this Penta-camera equipped Nokia phone.